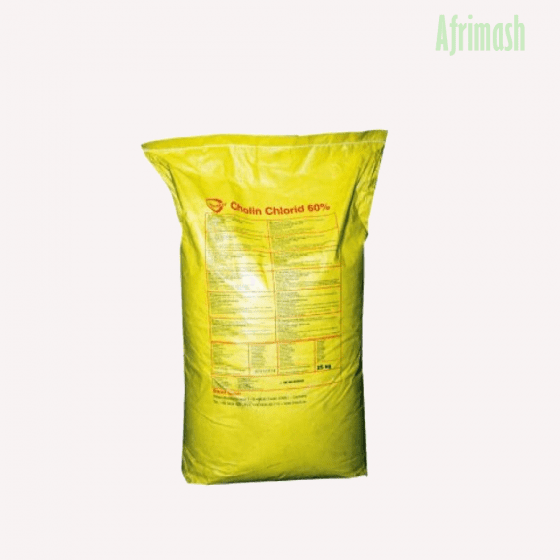 Choline Chloride is used as an important feed additive in livestock, especially poultry as it helps to maintain cell membrane integrity and normal maturation of bone cartilages, thus preventing perosis. Prevention of perosis/chondrodystrophy which is an anatomic deformation of leg bones in young chickens, turkey poults, and pheasant poults etc. I find the customer service very amiable, the delivery was convenient and prompt, and the products of good quality.